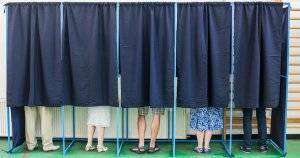 We broke a record, folks: Millions more voters under the age of 30 cast ballots in the 2018 midterm elections than they have in the past 25 years, according to the Center for Information and Research on Civic Learning and Engagement. 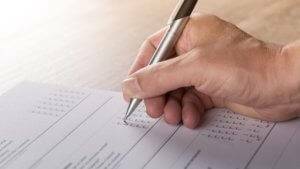 The estimated turnout—meaning the percentage of people eligible to vote who did vote—was 31 percent for adults 18 to 29. That’s a healthy spike from the 2014 midterms’ young voter turnout of 21 percent. Not only were our votes more numerous, they also made an impact, shaping outcomes of elections across the country. We deserve a pat on the back for showing up on Election Day. But, if we play our cards right, we can make sure we don’t lose momentum now that it’s over. 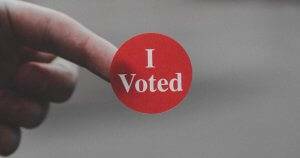 It’s easy to vote; it’s more challenging to hold those we voted for accountable. 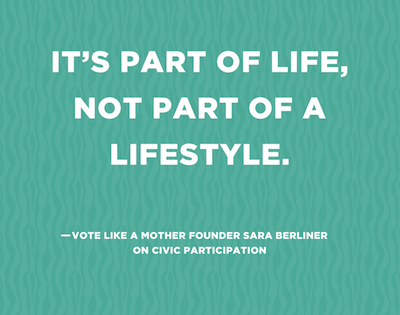 “Civic participation is a continuous requirement for citizens in a democracy: it’s part of life, not part of a lifestyle,” Vote Like a Mother founder Sara Berliner said. Civically engaged folks shared their ideas for next steps in the aftermath of the midterm elections. “The best way to maintain civic engagement is to find action-oriented projects that allow you to support community initiatives. 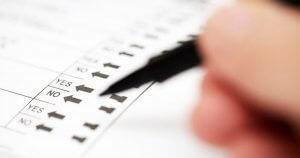 Elections are inherently action-oriented with a precise set of tasks that need to be done. Finding action-oriented projects that are relevant to your interests after the election is key to maintaining your desire to contribute. 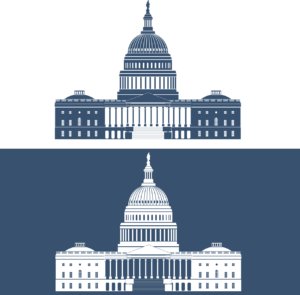 “Visit your legislative bodies. Go to committee meetings. Testify at hearings that matter to you. Learn how the sausage is made. We spent all this time and energy getting people elected. Why? You don’t just get stop participating if you want effect change. … Nonprofits need people to read bills, need people to keep interest in causes, but most importantly need folks to keep showing up. “There are many organizations where you can start working with policy—the political parties all have local groups that you can get involved in. 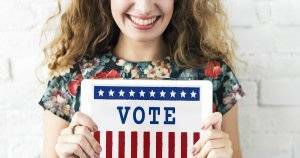 You can become a local precinct chair or precinct captain for your party. “I’m with the City of Los Angeles Department of Neighborhood Empowerment. Our agency supports and oversees LA’s network of 99 neighborhood councils, so civic engagement is central to the work we do. “People who’ve recently begun to engage can start by following activists and organizations on social media… Then they should join the email list or Facebook group of their local political party as well as their neighborhood association and learn about local issues and discussions, such as school closures, budgets coming up for a vote… while they consider running for local elected office.